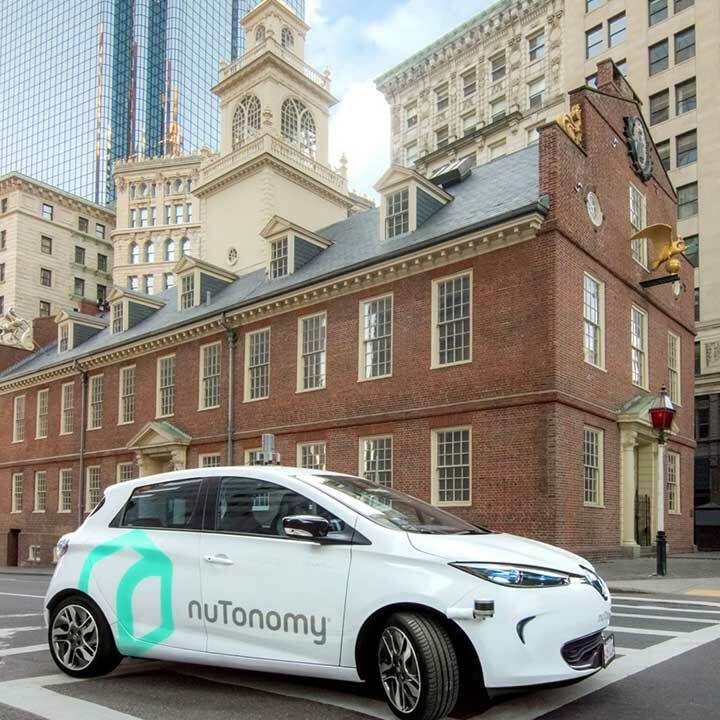 The City of Boston is conducting on-street testing of autonomous vehicles (a.k.a. “driverless” or “self-driving” cars). Older adults and people with mobility differences are among the passengers recruited for a futuristic ride. 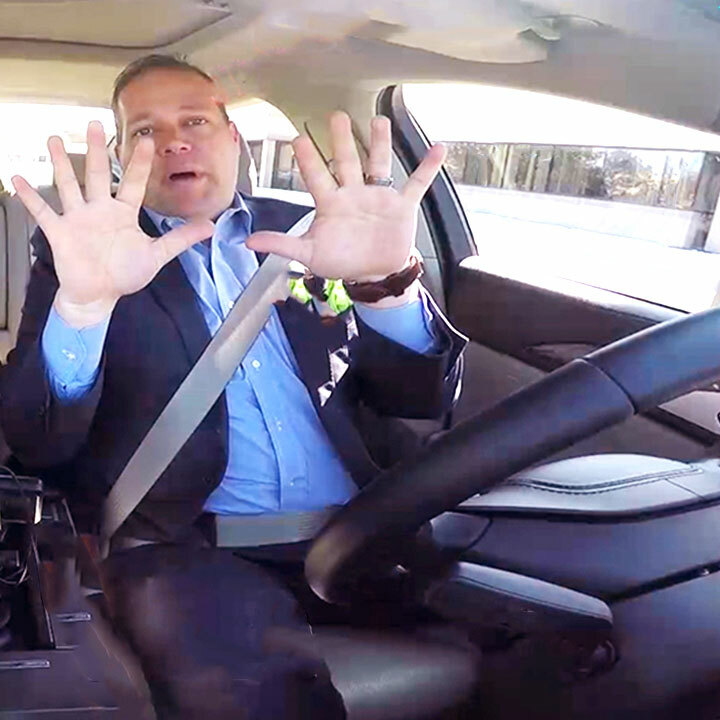 AARP and the City of Rochester Hills, Michigan (the photo shows Mayor Bryan Barnett “at the wheel”), brought residents together to discuss how autonomous vehicles can transform communities and extend mobility options for older adults. Keep Driving: For a deeper dive into some of the issues surrounding autonomous vehicles, check out The Future of Transportation, a report and forum from the AARP Public Policy Institute.